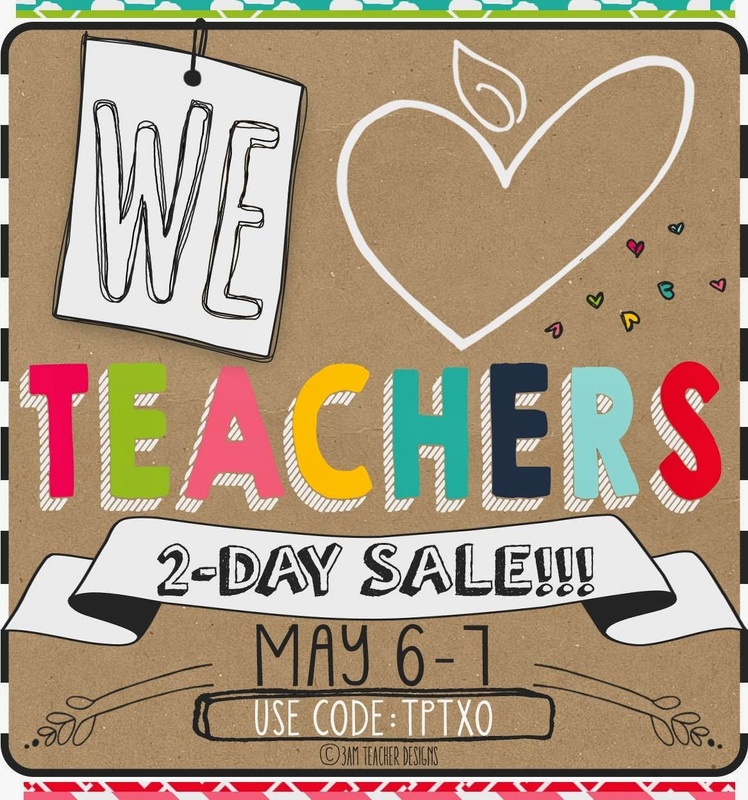 As you all know, it is Teacher Appreciation Week! I cannot think of a better way to celebrate than to let you know how much I appreciate you...my readers and blogging friends. I wanted to do a celebration with my new blog design so what better week than this week! I will be hosting 5 days of giveaways from my store. Here is today's giveaway! To enter to win my Long Vowels Unit...just enter the rafflecopter below! Make sure you come back tomorrow to see if you are the winner and the next prize! I will also be discounting my entire store tomorrow and Wednesday for a savings of 28%. Just enter the code TPTXO!!! The best gifts have always been letters written by students, BUT a Barnes and Noble gift card was runner up! I love the personal notes however an Amazon card is nice too! A framed photo of the class and they signed the frame! It said "you are my sunshine" which is what we sing all the time! The best gift I got was a Pandora bead that was, "forget me knot" from a dear student, It was so thoughtful. The sweetest note from a student! The heartfelt notes from families.